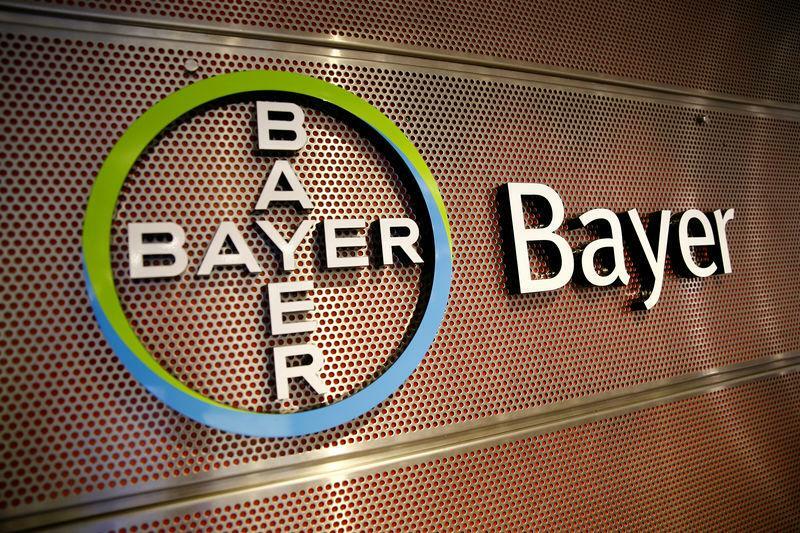 (Reuters) - Bayer AG and Johnson & Johnson have agreed to settle more than 25,000 U.S. lawsuits alleging that their blockbuster blood thinner Xarelto caused unstoppable and in some cases fatal bleeding for a total of $775 million, court documents on Monday showed. A similar drug, Boehringer Ingelheim's Pradaxa, also became subject of thousands of lawsuits claiming the company understated its bleeding risk. Boehringer in 2014 reached a $650 million settlement to resolve more than 4,000 of those cases.